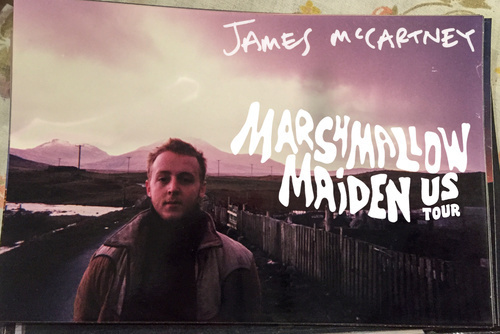 James McCartney announced dates for his Marshmallow Maiden tour this week. He'll make a stop in New York at Rockwood Music Hall Stage 2 on April 5. See below for more details and tour dates. His latest album, The Blackberry Train, was released May 2016. You can pick the album up HERE.